School shootings and shooting sprees in public places in the USA shocked the whole world in the last 2 decades. Calls for strict gun control is often brought up by the general public and lobbyists alike. But what will happen if strict gun control is implemented and most civilians would be left defenseless in a time of national emergency? Overly strict gun control laws were implemented in Cambodia and it led to a disaster. During the first years of independence of Cambodia from France, their government issued a lot of restrictions of gun ownership to the citizens. Rules so strict that most civilians would be left defenseless during wartime. And when the Vietnam War spiraled out of control, the peace-loving citizens of Cambodia saw themselves in the state of war in a nearly apocalyptic scale. 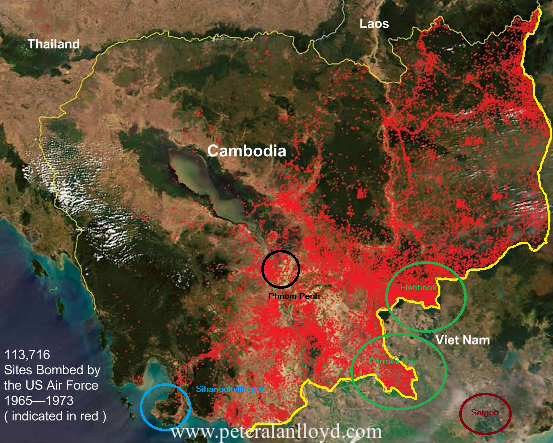 The borders of Cambodia were bombed so intensively that it exceeded the number of bombs dropped in both Dresden and Tokyo during World War II. The bombings were part of the covert Operation Menu that was carried out by USAF B-52 Stratofortresses. This campaign led to a power vacuum that led to the emergence of Khmer Rouge led by Pol Pot in the countryside. As the bombings raged on for years, the Khmer Rouge finally took the overpopulated Phnom Penh on April 17, 1975. The Maoists forcibly drove people from the city back in the bombed plains that would be later converted into forced labor and communal camps. There is a little struggle since the Khmer Rouge confiscated all firearms before eventually declaring their genocidal policies. The video above titled Gun Control Works, Just Ask the Cambodians is a rather obscure one but must be seen by many people. 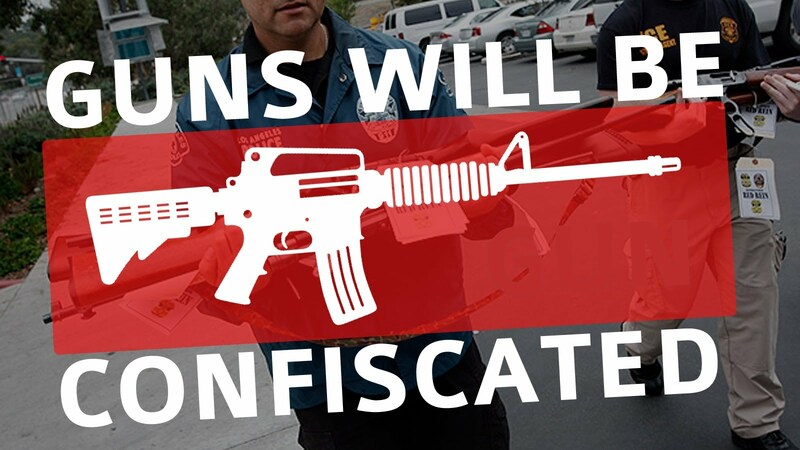 Yes, it is true that there should be more regulations about gun ownership but very strict gun control laws would compromise the citizens in times of national emergencies such as a coup de 'Etat and insurrections. You can watch the short clip about how Khmer Rouge seized power with little to no resistance.